For most of us, working with others, getting inspiration, being appropriately challenged, and having fun makes a big difference. How could you do all this alone? – Collaborating can be challenging at times, but in productive relationships, the reward is much higher than what you are putting into it. And as we are moving into a more and more virtual world, for many of us a “lonelier” work environment. People who are able to get the best out of their network are the winners of today and the future. In our work as executive coaches, we hear and see (e.g., in the results of 360s and other assessment tools) time and again that delegation is challenging! Why? – When we do it ourselves, we take less risk, it’s under our control, we probably do it better than others, and it takes less time because we don’t need to instruct anybody. – Plus, we assume that everybody around us is busy and has no time. That’s not the case! Experience shows that in most cases you will find people who would be delighted to help. You have nobody reporting to you? Even then. 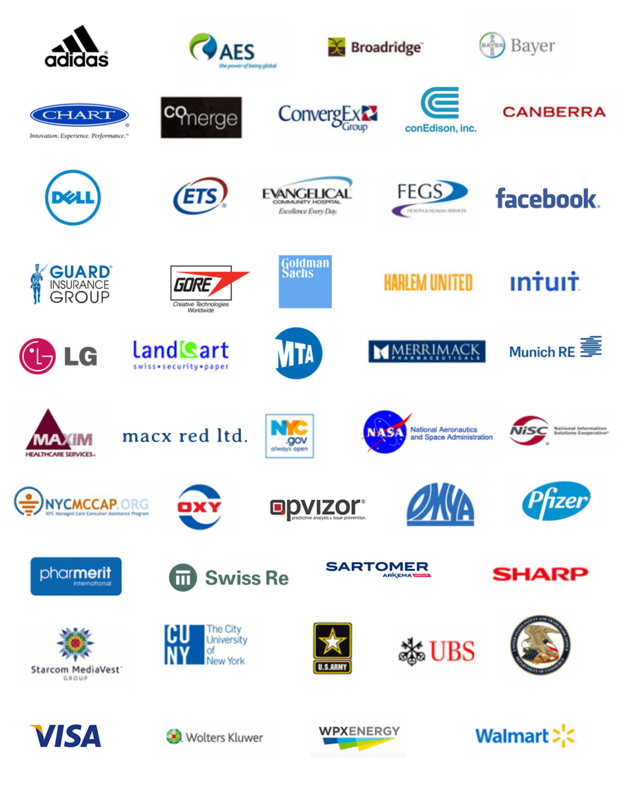 Look into all the organization entities around you. Working with you may be a win, win. They get a new perspective, do something new, learn, while you may be able to build a trusted resource you can turn to not only now but in the future. Think of our VUCA world, and without going into the full breath of this acronym (volatility, uncertainty, complexity, and ambiguity), it means that we need to stand on both our feet and be flexible to react when an opportunity arises or plans change. The better our network, the easier it is for us to reach out to other teams or individuals, the more flexible we are, and the more powerful we become. Not having this flexibility gravely limits your opportunities. You can’t do it alone! Not as an individual, not as a single team, a single department, or a single company. And how do you make it happen? You want to have good relationships with the people you are collaborating with, but of course, at times they can be strained through the daily stress of getting work done. Here’s a simple (and often overlooked) piece of advice: celebrate! As you meet a milestone or have other (even small) achievements, feel good about them, share your excitement, and celebrate. Take it as an opportunity for a breather and have fun. Celebration in this context does not mean going wild and throwing a big party; it can be a small acknowledgement – a high-five, a tap on the shoulder, or similar. You’ll see those mini-celebrations make a big difference! Last, but not least: There can (and should) also be failures and mistakes. Don’t avoid talking about them. They are learning opportunities. Have “after action reviews” to continue to improve your collaboration and learn collectively. It will strengthen your relationship, your innovative potential, and your productivity. 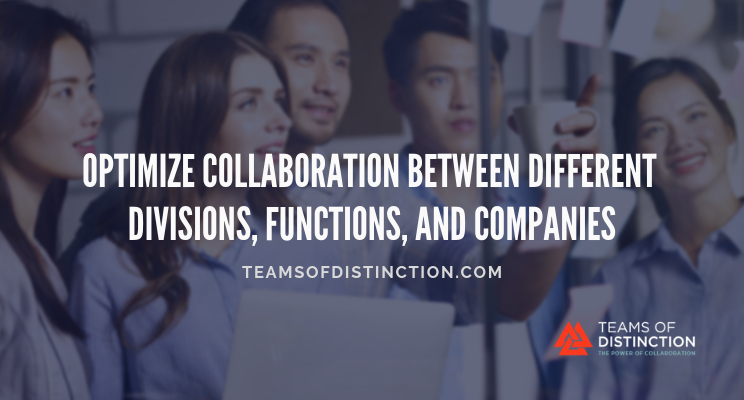 If you do these three things, the collaboration between you and your colleagues of different divisions, functions, and companies becomes one of your key success factors, one of your best assets.